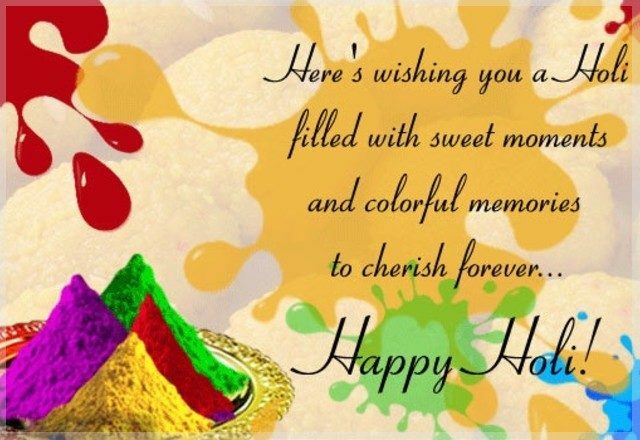 Happy Holi gif images 2019, HD wallpapers, download Holi photos & pictures for Whatsapp and Facebook: The festivities of Holi are in the air as the festival is just around the corner and will be celebrated on March 21. 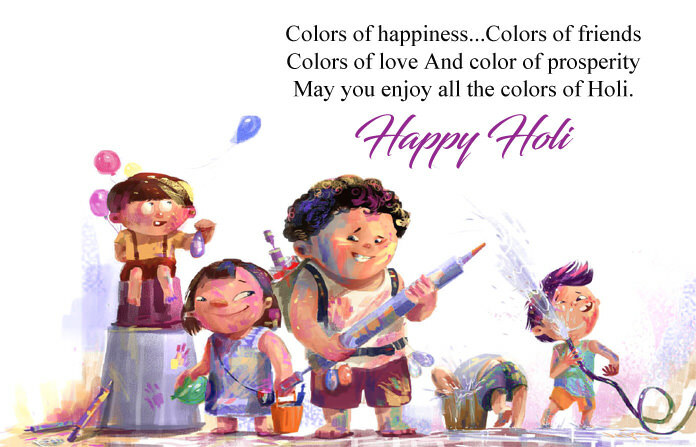 On the occasion of Holi, here is the curated list of holi photos, pictures and gifs for Whatsapp and Facebook to send to your friends, family and colleagues. 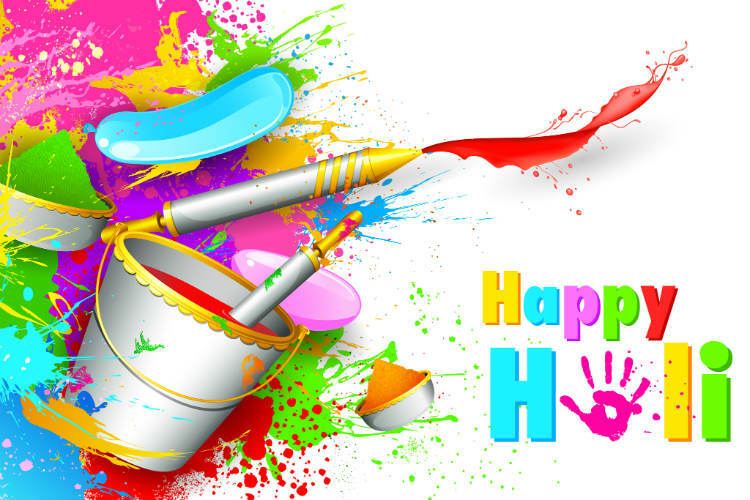 Happy Holi gif images 2019, HD wallpapers, download Holi photos & pictures for Whatsapp and Facebook: The festival of Holi is just around the corner and it is time to remind your near and dear ones about their importance in your life. 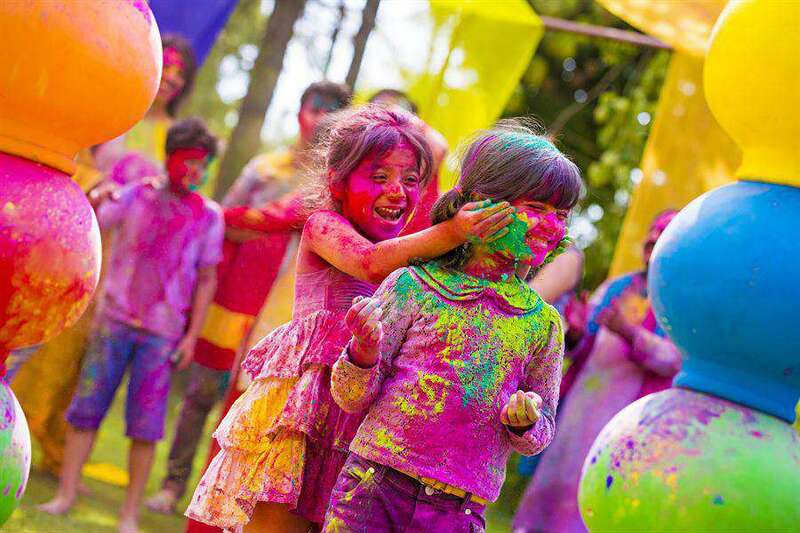 Set to be celebrated on March 21, Holi marks the departure of the winter season and symbolises brotherhood, love and harmony. 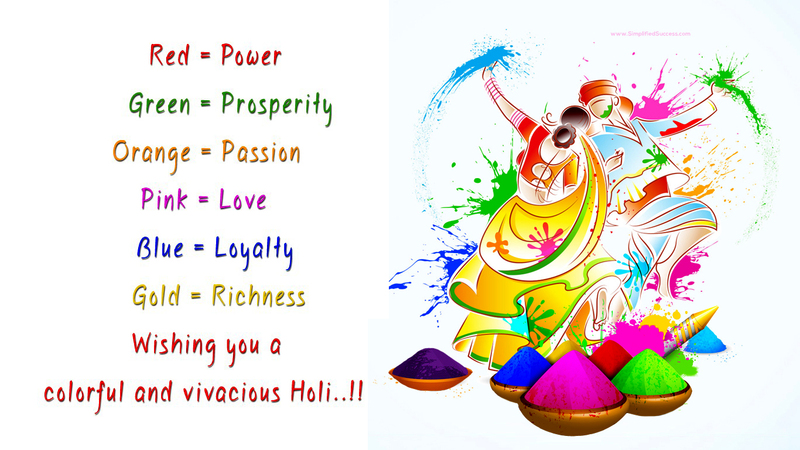 In some cultures, the festival is also celebrated as a thanksgiving for good harvest. 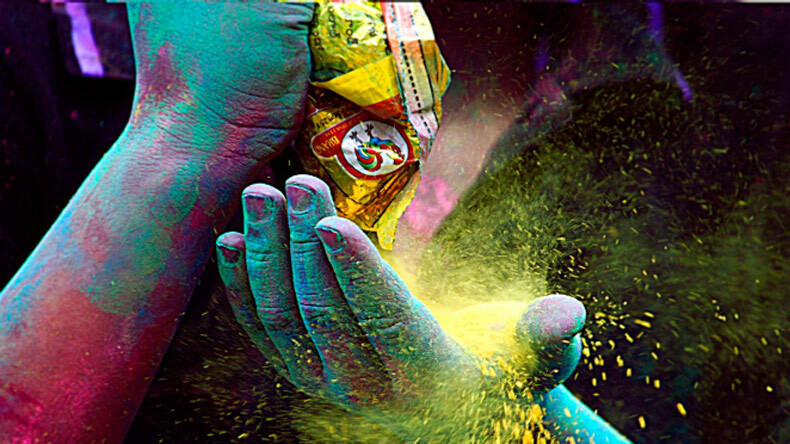 Celebrated in India and across the world, Holi is incomplete without bright colours smeared faces, mouth-watering delicacies and peppy music. 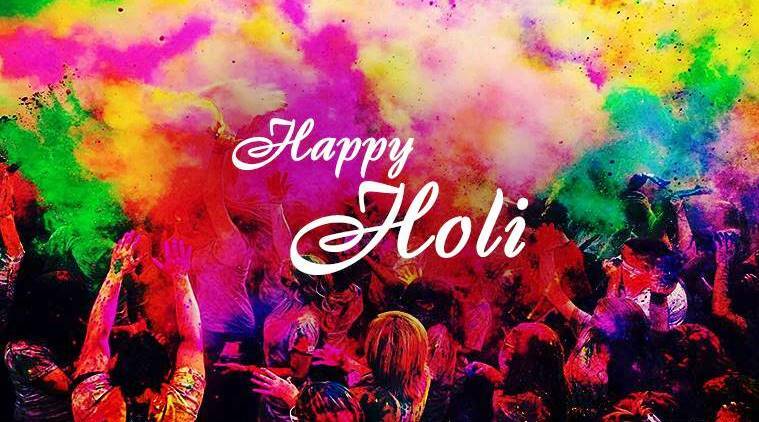 Going by the popular belief, the festival of Holi came into existence after Lord Krishna complained to his mother about being dark-skinned. He further questioned her if Radha and other girls would like him. Responding to his son’s innocent request, she asked him to ask Radha to apply the colour of her choice on him and she agreed. 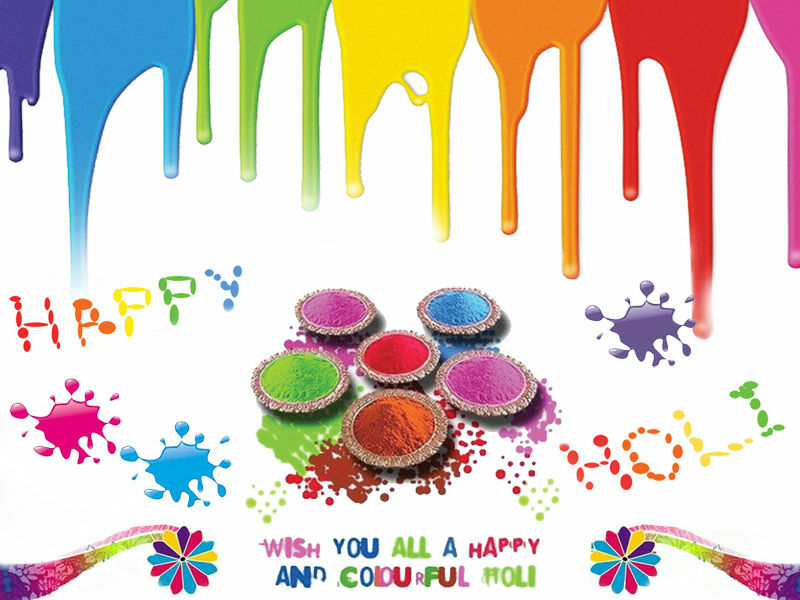 From that day, Holi is celebrated with utmost enthusiasm and valour to celebrate their union. 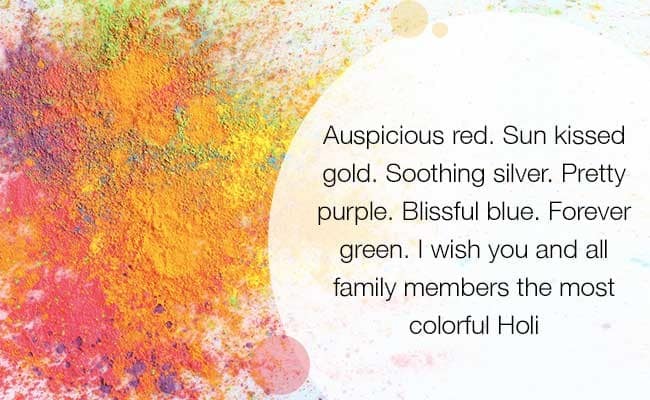 Holi celebrations begin a day before with Holika Dahan in which the devotees gather around the bonfire and offer their prayers for the well-being of the family. 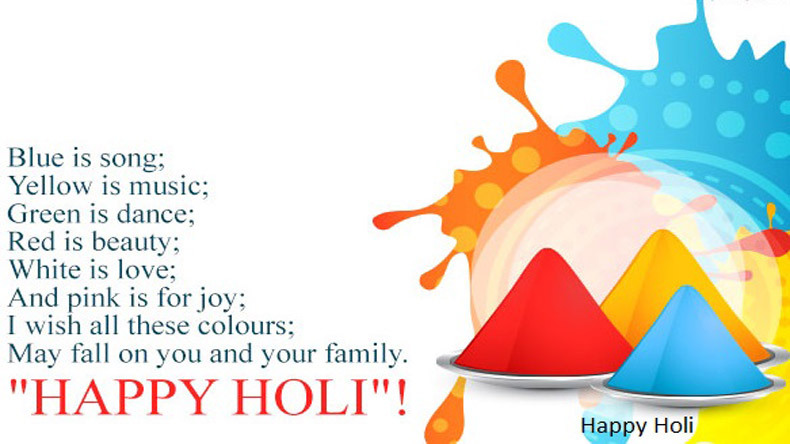 The day of Holika Dahan is also known as Choti Holi. 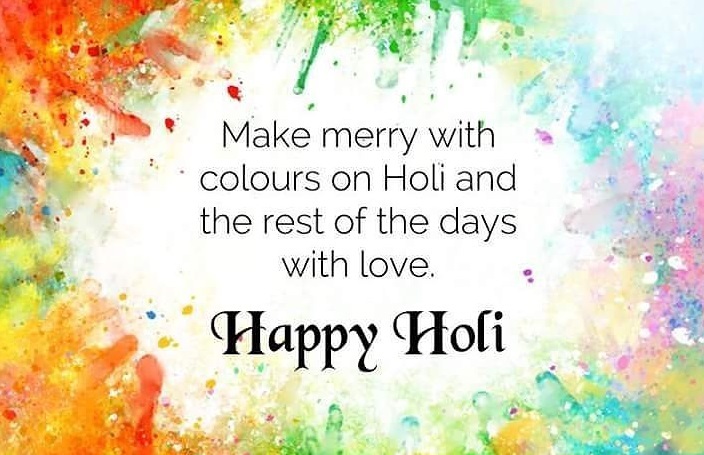 The day following Choti Holi is the day of celebration in which men, women and children come together and rekindle relationships by playing with colour and water.